Made to our specifications from premium fibers in the Philippines to exceed the highest U.S. Government standards. 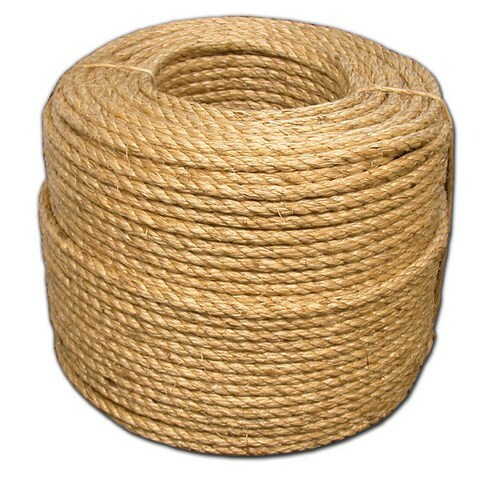 Specially treated to provide long-life service and manufactured with a lack of slivers that characterize other fiber ropes. This product is strong, stretch resistant, and holds a know well. Used at home, in industry, on the farm and for decorative work.